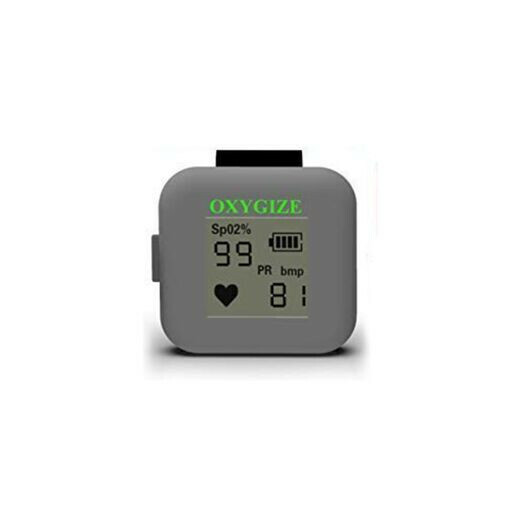 Ring Pulse oximeter is an important and common device to check pulse oxygen saturation (Sp0?) 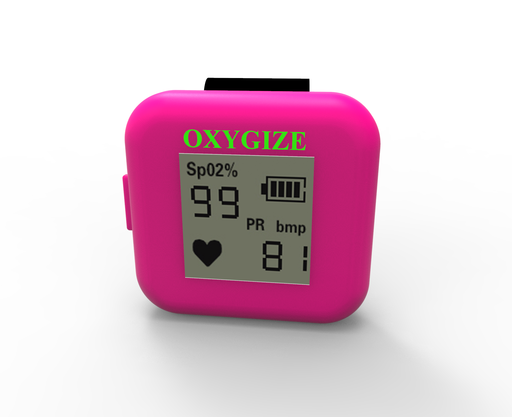 and pulse rate (PR). 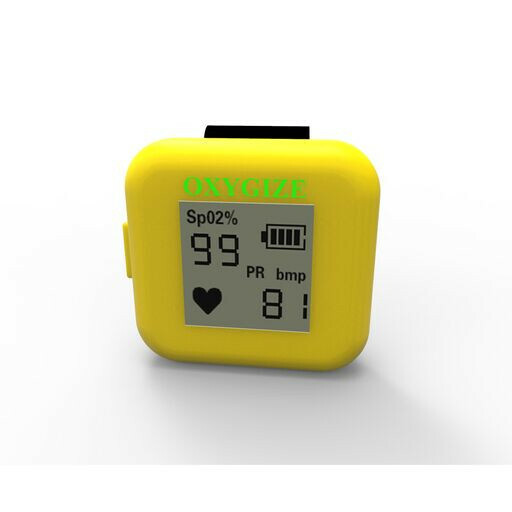 It's a small, compact, simple, reliable and durable physiological monitoring device. 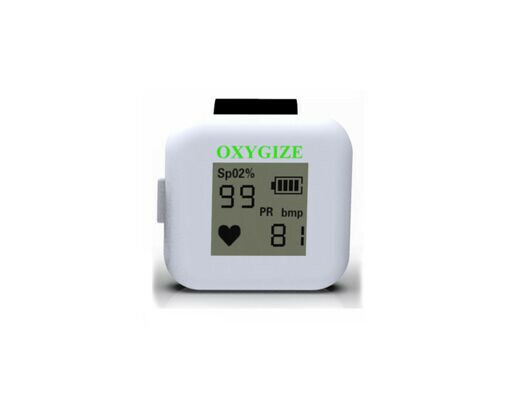 Ring Pulse oximeter is an important and common device to check pulse oxygen saturation (Sp0?) and pulse rate (PR). 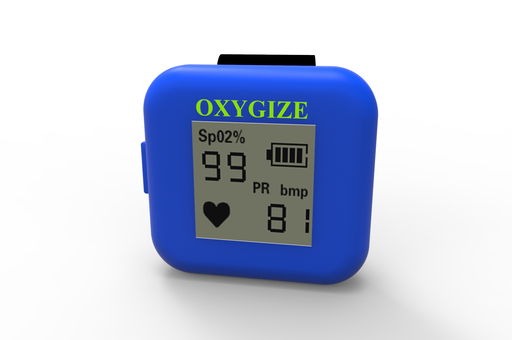 It's a small, compact, simple, reliable and durable physiological monitoring device. It includes the main board, a LCD display and a lithium battery. 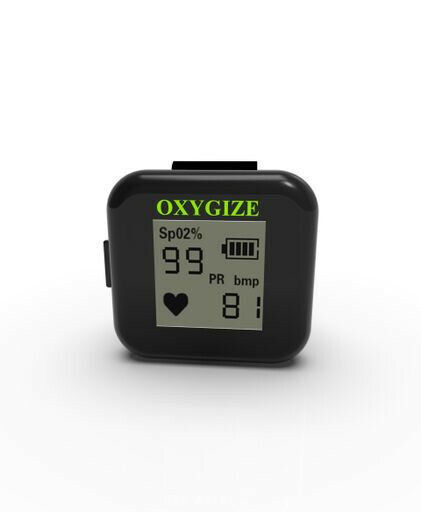 It can be used in hospitals and health care organizations, oxygen bars and during family nursing and physical activities like sports (you can use it before or after the sport, but it is not recommended to use it during the sport).